A small one-story brick structure filled with early American tools and furniture. 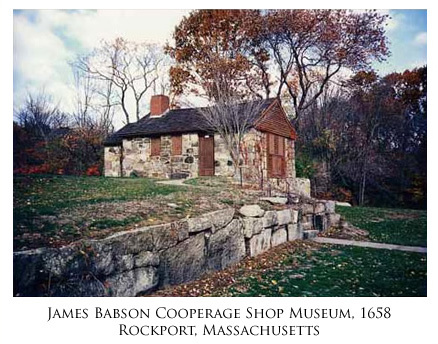 The cooperage shop is located midway between Gloucester and Rockport, built in 1658. It has been considered to be the oldest building and the first “factory” on Cape Ann. 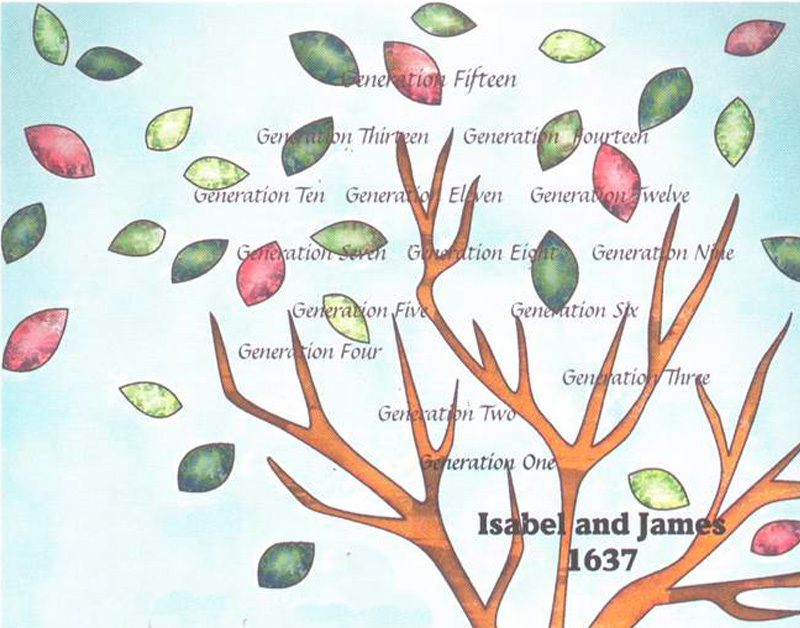 The 2017 edition of the Babson Genealogy is now in two volumes, covering 15 generations of Babsons from 1637 to 2017. It breaks major new ground by providing separate biographical sketches for all Babson women beginning with the 11th generation. Click the button below to order yours online. 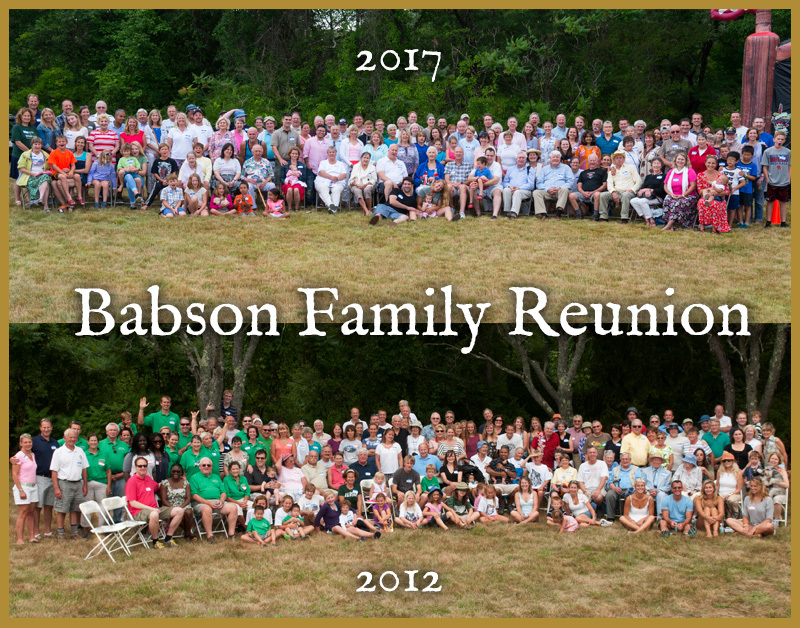 Every 5 years, Babsons travel from across the country to meet on Cape Ann. To enjoy a old-fashion clambake on the grounds of the Babson Museum. The next reunion is planned for the late summer of 2022. Mark your calendars! The Babsons have many connections to Cape Ann. 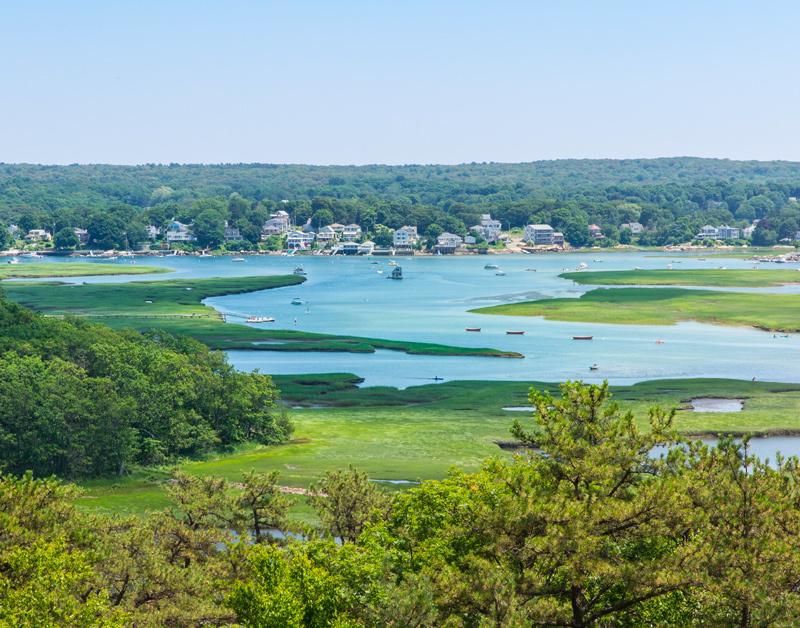 Whether you’re planning a visit and would like suggestions of destinations to explore, or if you’re curious to learn more, here is info on a few of the places important to Babsons.